Lord hammercy. Sonny Corinthos (Maurice Benard) done stopped taking his meds and started running his mouth on General Hospital! 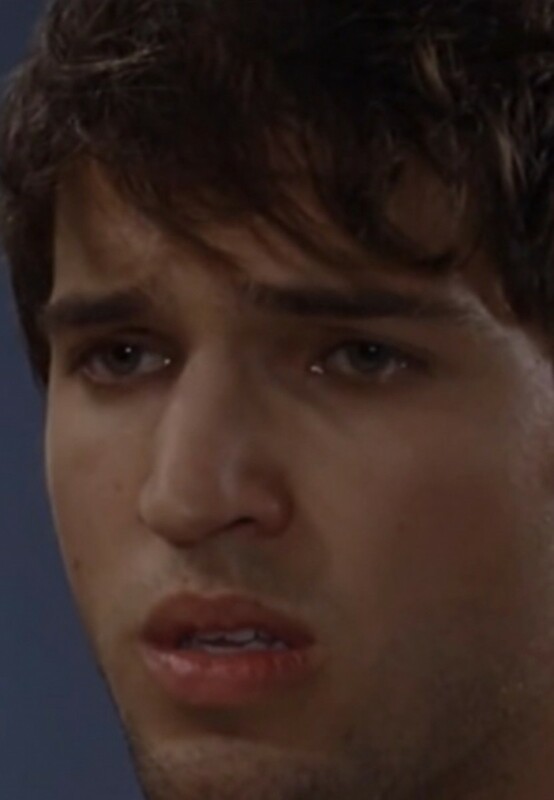 How will Morgan (Bryan Craig) deal with the fallout from Michael (Chad Duell) and Kiki (Kristen Alderson) learning he knew they weren&apos;t cousins before her married the former Ms. Jerome? Watch a sneak peek of Monday&apos;s General Hospital after the jump! 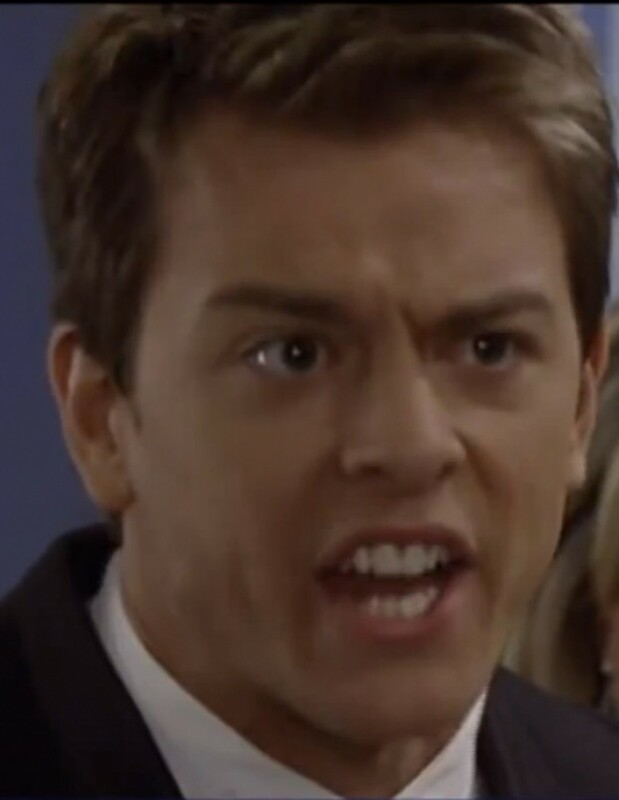 Will The Port Charles Villagers Come After Franco With Pitchforks on General Hospital?